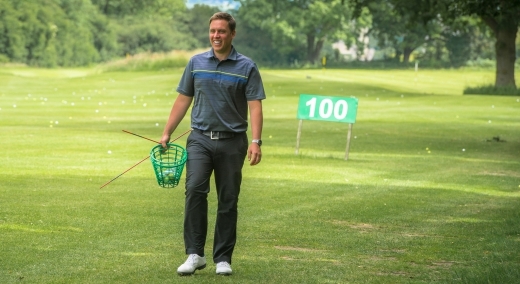 Sam Everson and Gary Stothard are Class AA PGA Qualified Professionals and have been resident Professionals at Harrogate Golf Club since January 2007. Sam and Gary are available 7 days a week to assist with all your golfing needs whether you are a member or visitor to Harrogate Golf Club. 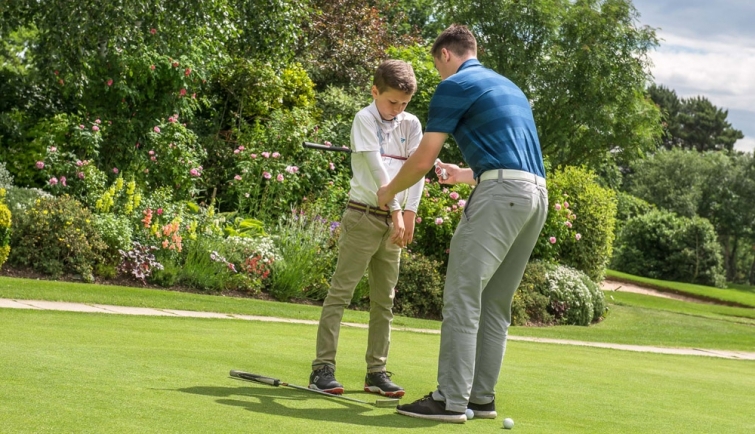 Also available are individual and group lessons for all abilities and ages of golfers. Whatever your level of golf they can provide a friendly and productive atmosphere to improve your golf. Sam and Gary currently use the v1 Coaching system on the iPad to capture your swing on video for analysis both during your lesson and during your practice away from the lesson.